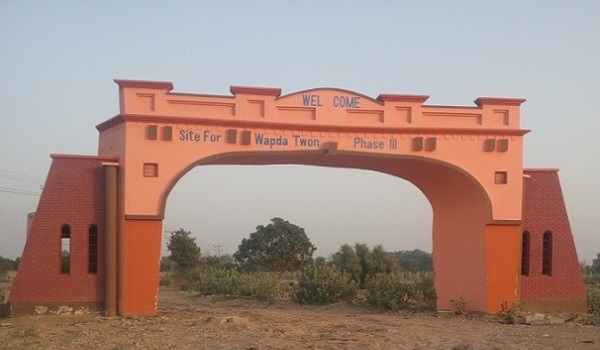 Multan: The administrative committee of Wapda Employees Cooperative Housing Society, Multan has announced that the process of land acquisition and transfer of property files in Wapda Town Phase III has been started. The information was shared through an advert printed in national dailies. Buyers have been instructed to get their plot files verified from the Wapda Town office. The administrative committee of the society has also appointed representatives in the office for the verification of plot files.